So I did it. I went and got a blog. I tried to fight it but in the end photo size won. I wanted to be able to show my photos in a larger size, the way they were meant to be viewed. A blog lets me do that and lets me show recent work in other ways too. I can also share updates, specials, and photography tips and information with you. So here we go… kicking off the new year with my ten favorites from client sessions of 2009. Some of these you may have seen and some probably not. It was really hard to narrow it down to just ten but it was fun going back through the year and picking them out. I took a nice long break in December that included a trip to Florida and I can’t wait to get back to work in the new year. I have some really fun sessions coming up that I can’t wait to share. Anyway… here they are, in no particular order - my 2009 favorites! 1. This maternity session was one of my first and really kicked off a new source of inspiration for me. I feel very much in my element during a maternity session and am easily able to get creative. I love experimenting with lighting, location, and posing. I think maternity is quickly becoming my forte. 2. This little girl was five and a dream model. I just really enjoyed photographing this age and this little girl’s spirit in particular. 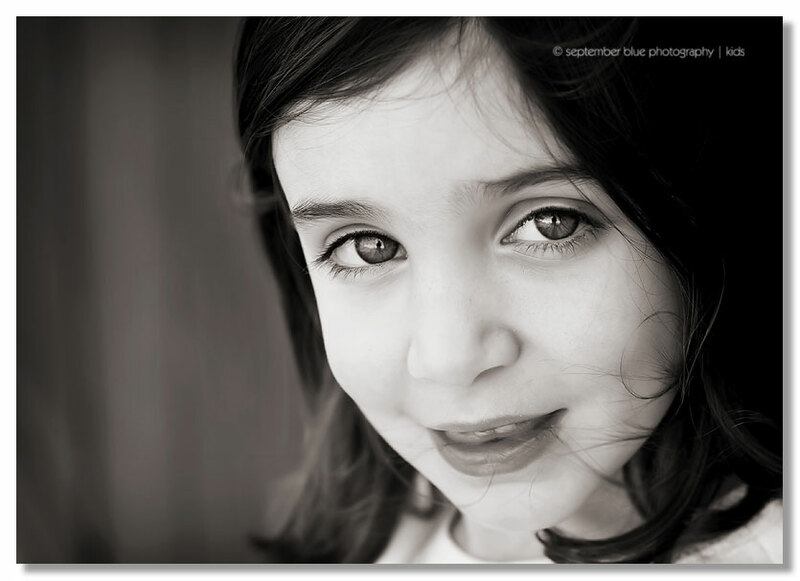 I love a classic headshot with compelling eyes – this is one of them. 3. 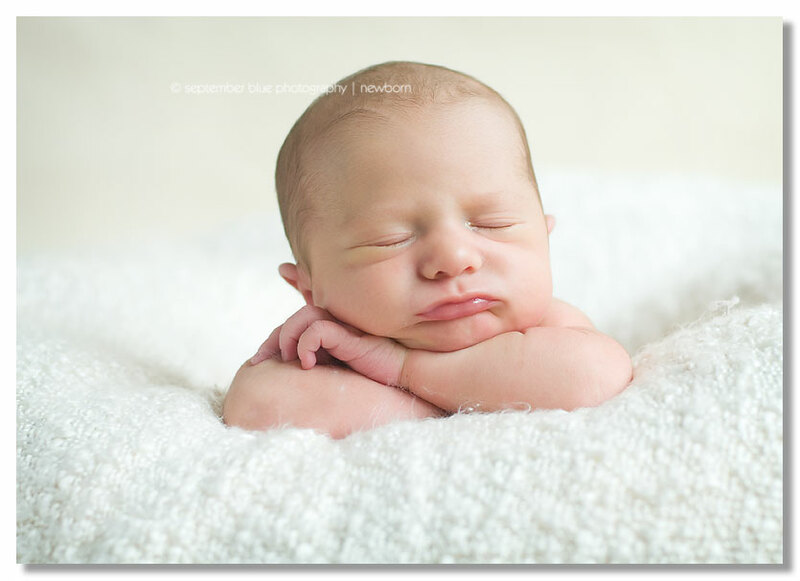 This little chunker was already three weeks old when I got to photograph him. He was long awaited and placed into the loving arms of good friends of ours (my husband and I) when he was a few days old. 4. This was one of my all time favorite sessions and I think always will be. Shot in Brooklyn on a gorgeous summer morning, you couldn’t ask for a better backdrop. Didn’t hurt that this mom to be was stunning. 5. 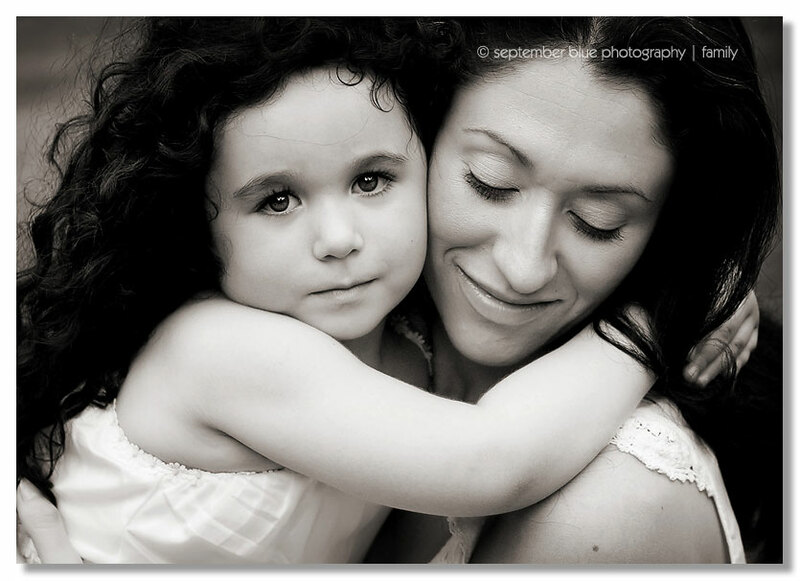 Not all sessions go smoothly 100% of the time… kids are kids and two year olds are in a class all their own. But to walk away with an image like this from a session that got off to a bumpy start makes it all worthwhile. It turned out to be one of my favorite all time sessions. Ranks right up there with the Brooklyn maternity above. 6. I love newborns. And for that reason, this won’t be the last one you see on this list. 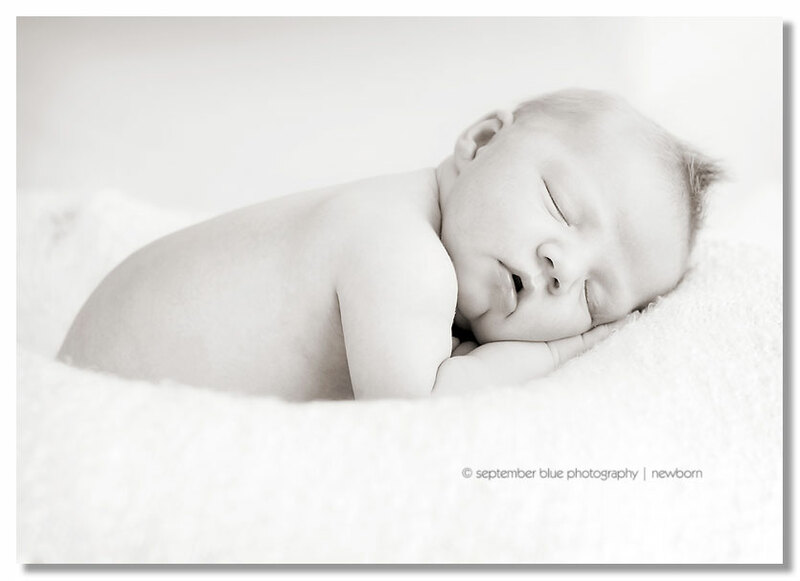 But this little girl holds a special place in my heart because she belongs to a dear friend, is beautiful, and because she was a dream newborn to photograph. 7. In September I got the opportunity to work with some professional models. It was an incredible learning experience for me and I got to learn about and try out lots of new lighting techniques and equipment. This was shot against the NYC skyline at dusk. I was experimenting with different off camera and on camera lighting techniques that create amazing looks. While I love and prefer natural lighting most of the time, I also love the freedom and creative range that knowing how to use available light gives me. 8. 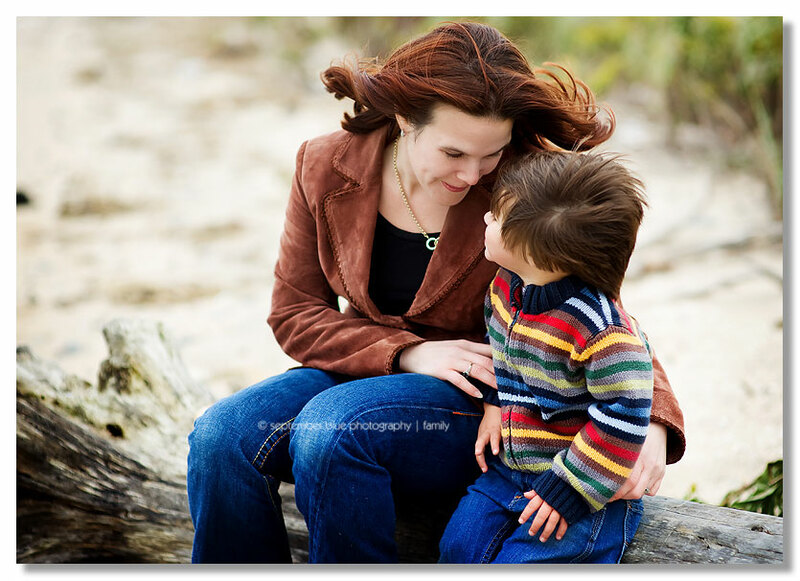 Capturing relationships is part of what I do… this mom and son really had a sweet connection. They were more like best friends. I was lucky to get to capture that. 10. This shot was captured during a newborn session but it is more about the new relationship between the new Mom & Dad… when I was proofing this session and came upon this capture I said wow… I just love how you can plainly see, without words, how this couple feels about each other and their new little family. So that’s it for now. It’s been an amazing year for me and I’m looking forward to seeing what 2010 will bring! 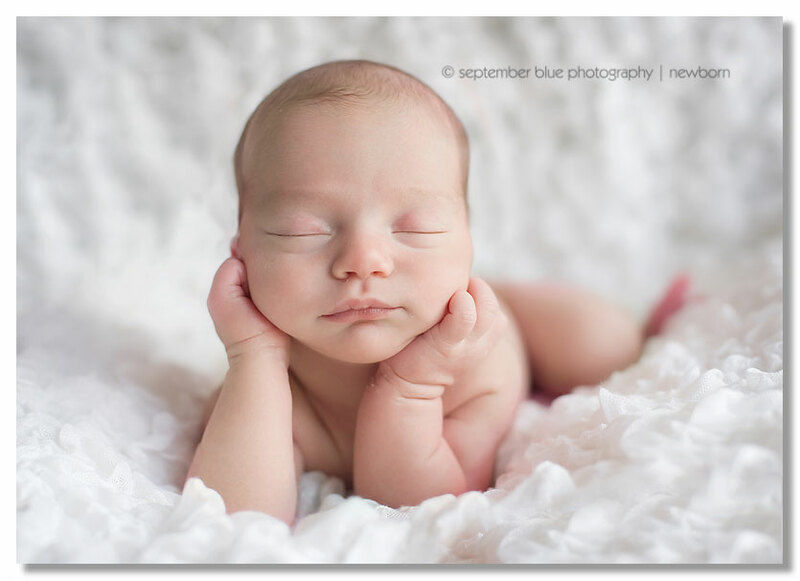 This entry was posted in Babies & Toddlers, Kids, Maternity, Newborns, Uncategorized and tagged Long Island Baby Photographer, Long Island Maternity Photographer, Long Island Newborn Photographer. Bookmark the permalink. Amazing photography. Our little family feels absolutely lucky to have your ‘art’ on our walls Can’t wait to have our next session! simply gorgeous. congrats on the new blog very exciting!